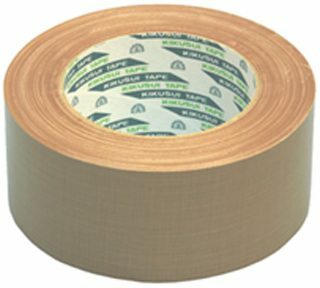 Cloth tape for Heavy duty packaging. No.212 is possible to use for the heavy packing. 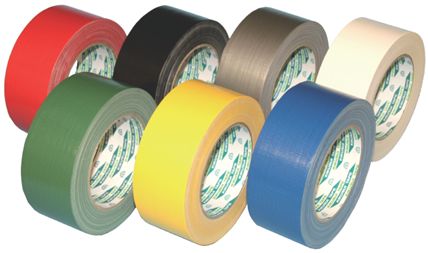 Thick glue sticks to a rough surfaces.